About a week after Motorola committed to a Q2 rollout for the Jelly Bean (Android 4.1) update of the DROID Bionic, the company has begun sending out invites for members of their Motorola Feedback Network to participate in a soak test of the new software. The invites specifically say “Jelly Bean software release,” so there isn’t any guessing to be had here. Thanks for joining the Motorola Feedback Network. We are inviting owners of the Droid Bionic on Verizon to participate in an early preview of the new Jelly Bean software release, and provide feedback. If you are not currently using a Droid Bionic, please excuse and ignore this email. The registration window for this soak could be extremely small — sorry about that. Please act now to take part. Click this link — https://www.surveymonkey.com/ — to take the enrollment survey if you wish to take part. Note that you must be a member in good standing of the Motorola Owners’ Forums to be included. The registration window could close without notice so please respond as quickly as possible. Thanks. Although we expect to start soon, we ask for your patience if you register but don’t hear from us right away. Typically, soak tests start within a couple of days after invites like these go out. Assuming the test software is bugfree and a success, Motorola and Verizon will announce the update and start pushing it out to everyone shortly thereafter. This update for the Bionic is seemingly the last 4.1 update that I can think of for Motorola phones. 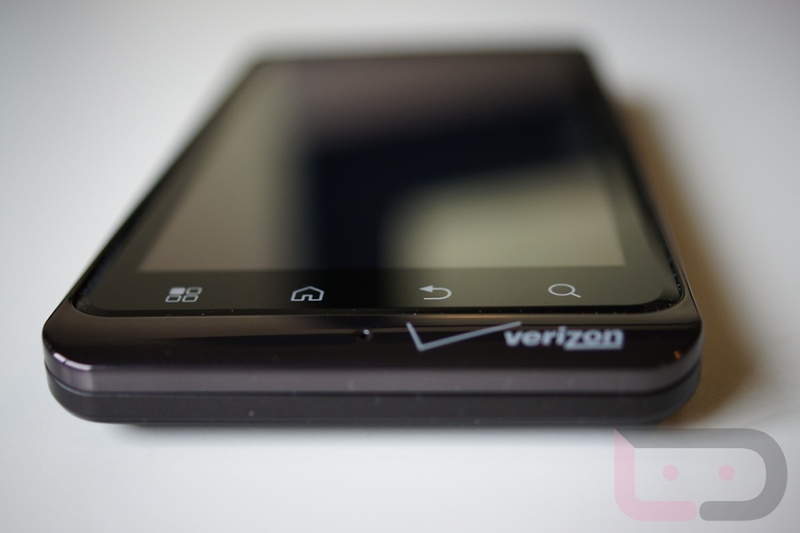 We have already seen 4.1 arrive for the RAZR HD, original RAZR, and DROID 4 within the last couple of months. The Xyboards are likely still in play as tablets, but they also seem like the dirty stepchildren of the Moto family. Cheers E, M, D, G, J, J, B, J and everyone else!